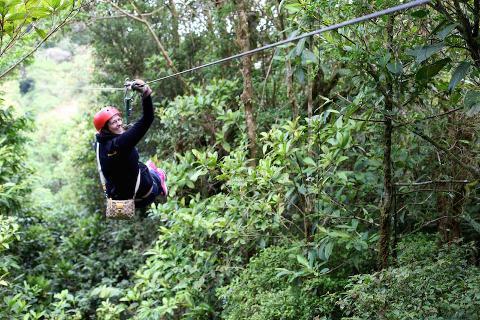 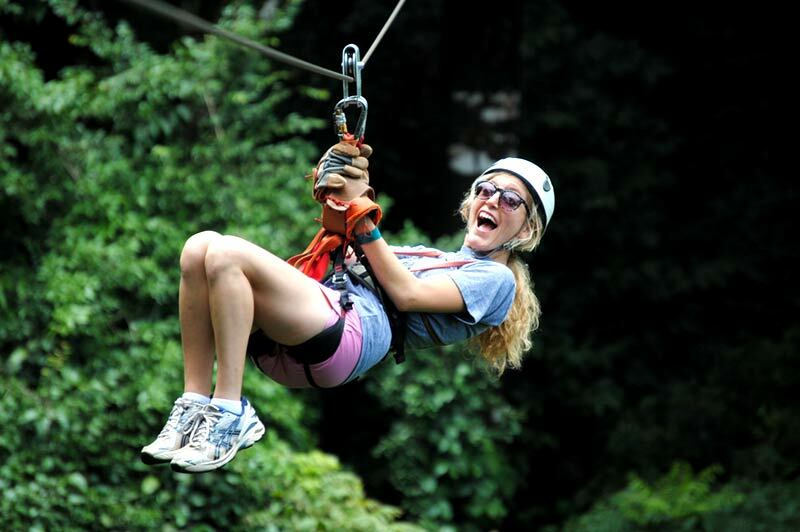 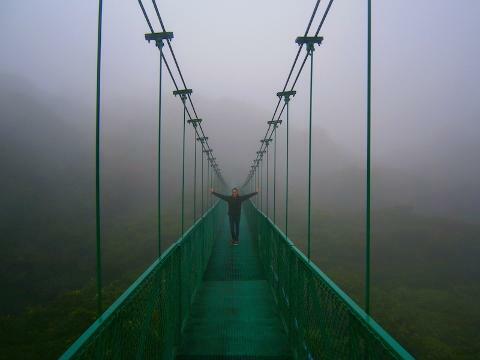 The Selvatura Park in Monteverde is an amazing place because it is situated right in the Monteverde Cloud Forest and offers fun and adrenaline pumping activities above the trees. 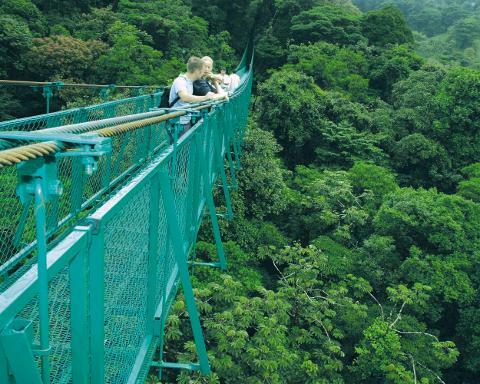 You will get to stroll along the hanging bridges that are up to 500 feet high, taking your time to birdwatch and see other interesting plants and wildlife. 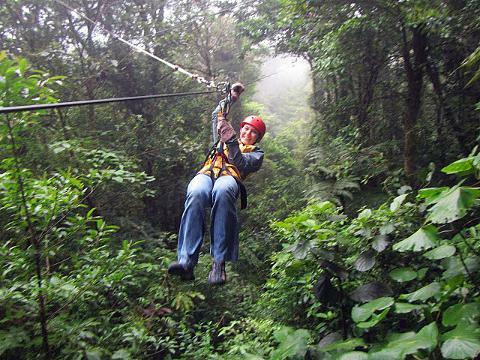 Your guide will tell you about the natural history of Costa Rica and point out the wildlife that lives there. 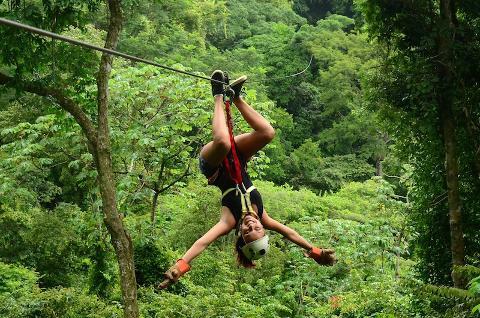 Then, head on an adventure ziplining above the tree tops on a series of 15 adrenline pumping cables and then finish off with a heart-pumping "Tarzan Swing."